Melbourne, Dec 23 (CRICKETNMORE): Indian cricket team's head coach Ravi Shastri on Sunday said that all-rounder Hardik Pandya has attained full fitness before the third Test, starting December 26 at the Melbourne Cricket Ground (MCG), but off-spinner Ravichandran Ashwin still remains doubtful. Shastri said that a call on Ashwin, who missed the second Test at Perth due to an abdominal strain, will be taken over the next couple of days. "As far as Ashwin is concerned, we are going to take a look and evaluate over the next 48 hours," Shastri said. "Rohit Sharma looks good, he has made very good improvement. But then again, we have to see how he pulls up tomorrow (on Monday). He looks good as of today. Pandya is fit," added the coach, who was quoted as saying by the ICC website. Pandya has made a comeback into the Indian squad, after being ruled out of the first two contests because of a back injury. Talking on Pandya, Shastri said: "He hasn't played much first-class cricket though, he has played just one game after the injury. We have to be careful before we actually decide on whether he plays or not." Meanwhile, as the openers (Murali Vijay and KL Rahul) have struggled to accumulate runs beside failing to give a perfect start, the chief coach admitted it was a matter of concern for the team management. "It's a big concern. That responsibility, that accountability has to be taken by the top order. They have got the experience, they have got the exposure over the last few years," expressed Shastri. 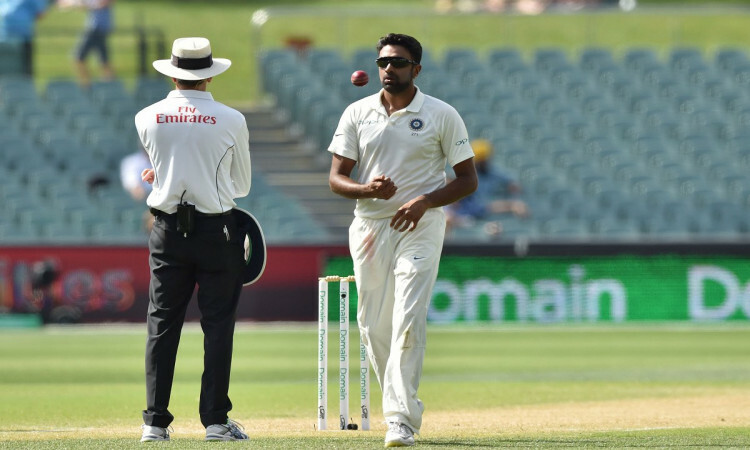 Also, India's decision to play with an all-pace bowling attack in the second Test didn't click as they missed a specialist spinner in the Perth Test and Shastri said the call was taken as Ravindra Jadeja was not fully fit for the game. "The problem with Jaddu was that he took an injection four days after coming here. He had a stiff shoulder," the coach said. "So when you look at Perth, he was around 70-80 percent fit and we didn't want to take a risk," added Shastri. The four-match series is currently levelled at 1-1 and the two sides will clash next here for the Boxing Day Test.